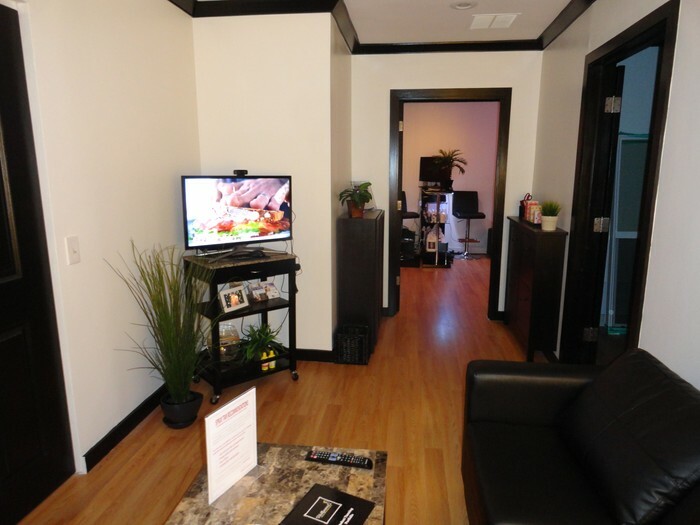 Learn the art and business of spray tanning now! The Hollywood Airbrush Tanning Academy has already trained 300 spray tanning entrepreneurs from all over the world on how to start a Mobile Spray Tanning Business. Become our next success story. Anyone can start this business. No Cosmetology License is required. 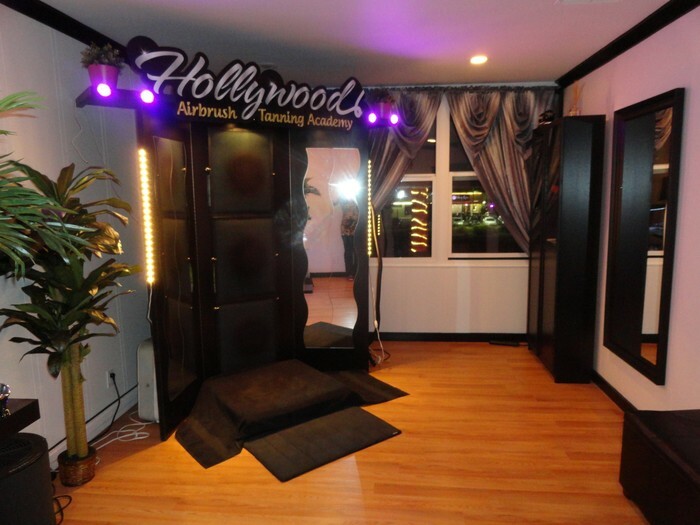 After making the decision to start a mobile airbrush tanning company, I bought my equipment and some solution. I thought I could teach myself and didn’t need training. After spraying my husband for the first time I realized that I was wrong! 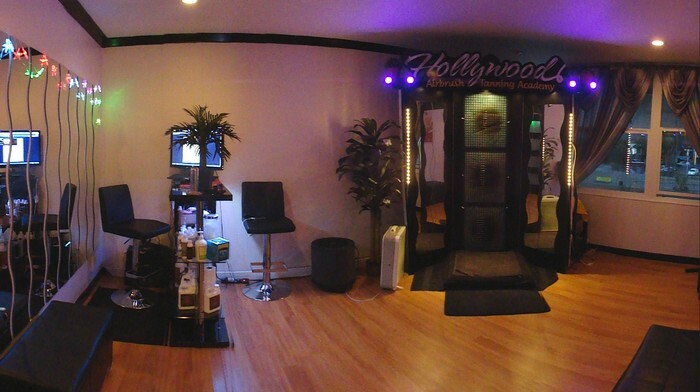 I found Hollywood Airbrush Tanning Academy by doing a Google search, and called Simone. Simone explained to me how her course would be beneficial to me without being too pushy which I appreciated. Within the next couple weeks we scheduled times that would work best for everyone. 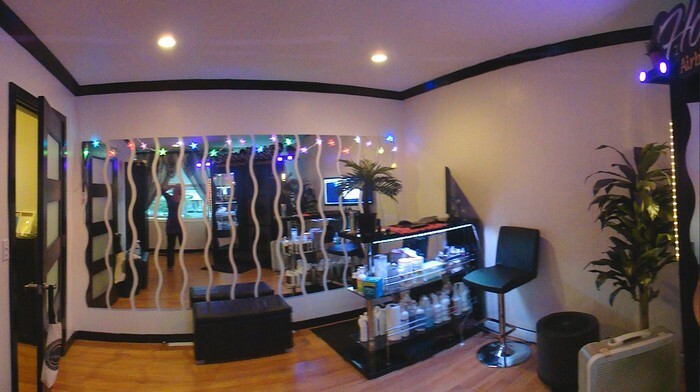 I learned so much from Simone, from business marketing strategies, technique for applying the sunless solution to the various solutions available, and which ones have the best ingredients and work best with each individual’s skin type. There is so much more to this business than I expected and am extremely grateful to Simone for sharing her wealth of information with me. Aside from my formal training classes, Simone has continued to be available to answer questions via email and text. This makes me feel confident knowing that it wasn’t just a couple days of training; I can count on her for support in the future as well. 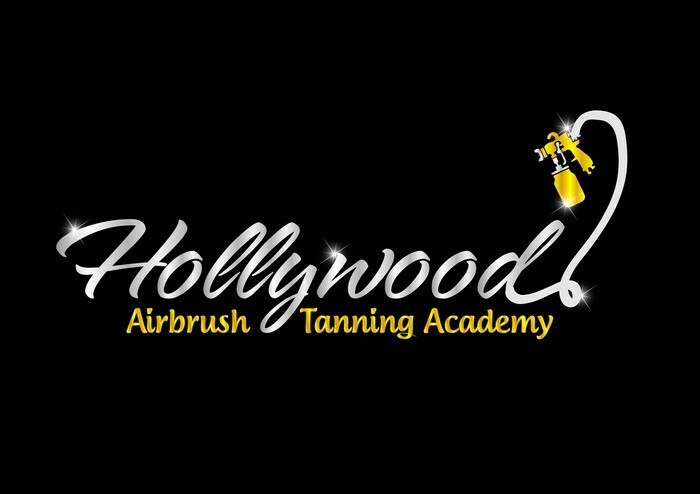 Yes, you will receive a certificate of completion and a pin to place on a shirt that will say that you are a certified airbrush tanning technician from the Hollywood Airbrush Tanning Academy. To see a sample of the certificate you can view pictures of previous students by clicking here. To see a sample of the pin you can click here. We also do a press release on your new business and you can see examples of previous releases by clicking here. Press release are distributed through Prweb.com and get picked up by a lot of online newspapers.